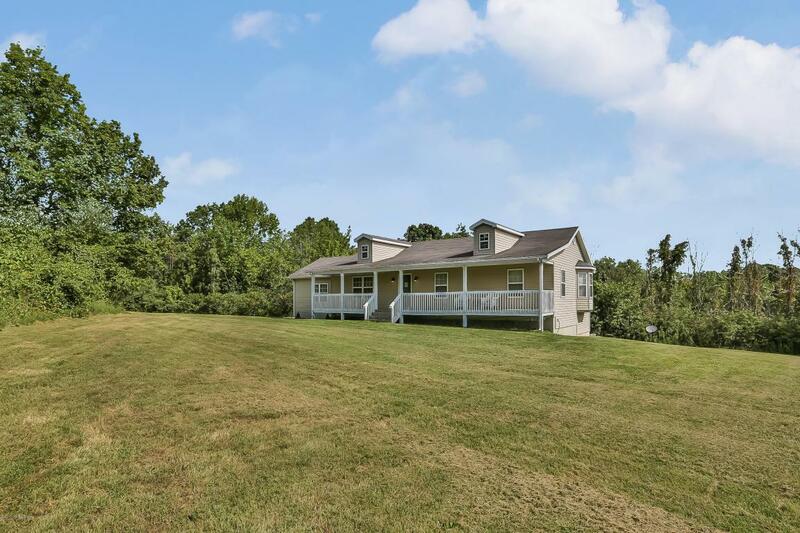 Really great home sits on more than 17 acres of pasture and woods. 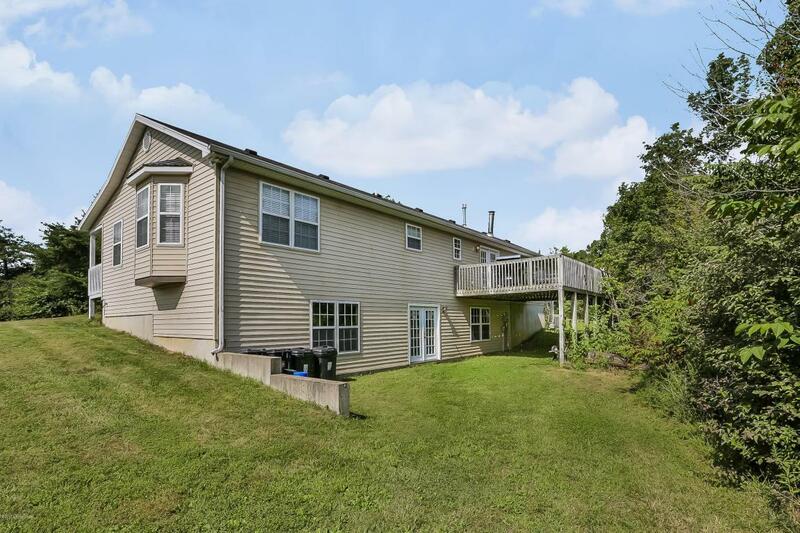 Private,peaceful, vinyl sided home with over 1800 sq ft living space and a full unfinished walk out basement with a roughed in bath. From the full length front porch you walk into the great looking living room with 3/4''thick solid red oak flooring and a fireplace. From the living room go back to the dining area with beautiful wood flooring and a premium wood stove capable of heating most of the house, to your right is the modern kitchen and to the left is the fantastic formal dining room with wood floors,fireplace and premium solid wood entry doors with horses etched in the glass. 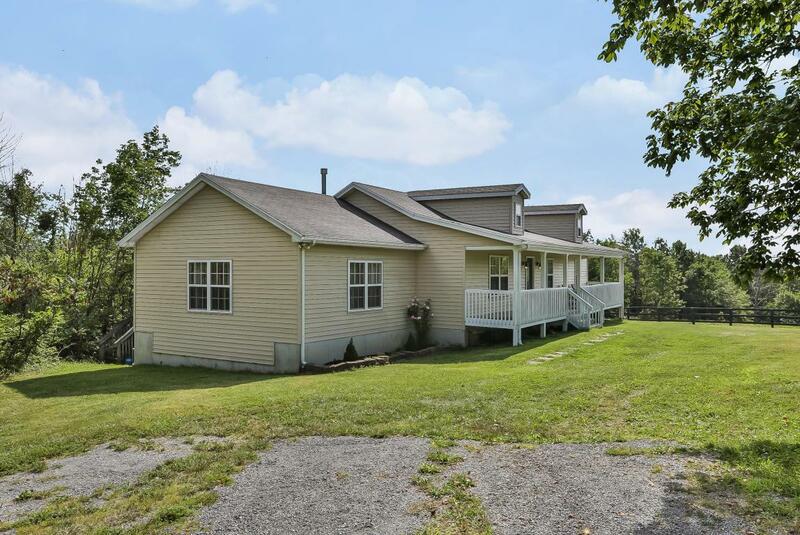 Back the hall is a full bath and 2 bedrooms,large master bedroom and master bath with a garden tub and separate shower.A beautiful property with 18.9 acres of land. A great combination of pasture and woods. 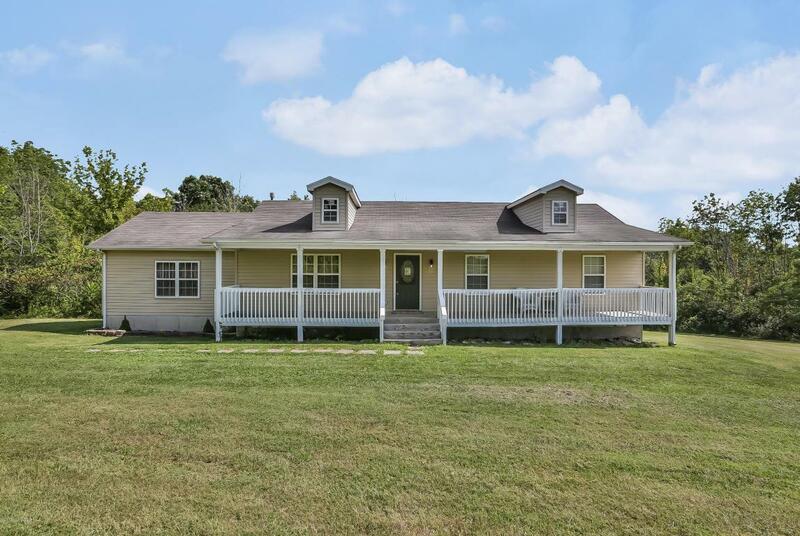 Don't let somebody else purchase this lovely home.